Tagged Biogas, Biomass, Biomass Residues, Biomass Wastes, Combustion, EFB, Empty Fruit Bunches, Energy, FFB, Mesocarp Fibers, palm kernel shells, Palm Oil Biomass, Palm Oil Industry, palm oil mill effluent, Palm Oil Mills, PKS, POME. Bookmark the permalink. 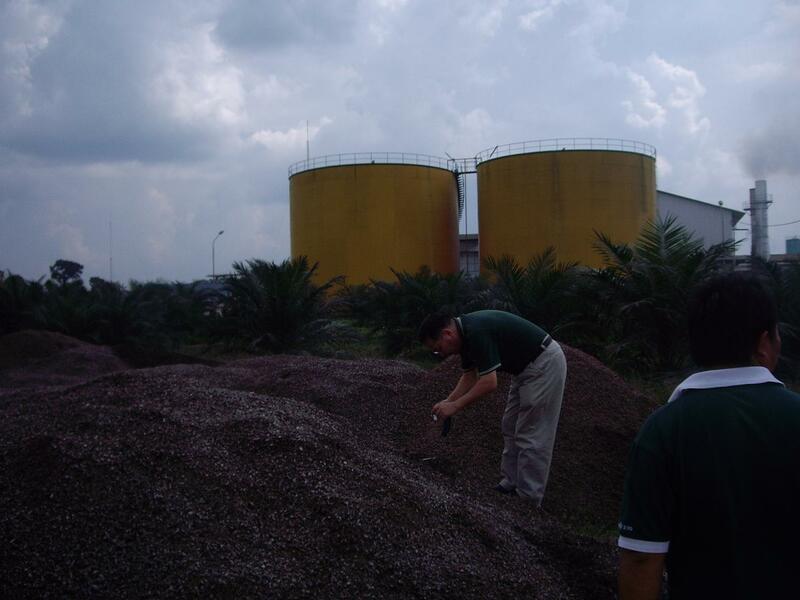 The emmited CO2 is carbon neutral as it is part of the oil palm photosynthetic cycle. The CH4 is surely captured and sold as heating fuel! I am into oil palm, palm kernel oil and coconut oil production in Ghana, please can help me with kernel nut separater and coconut expeller to anable me operate in the community base oil set up. I am currently working with thirty women. Iam learning so much from you. Thank you very much. Hi Fatima, I too am in palm oil industry in your neighboring Togo. Let us share our experience..